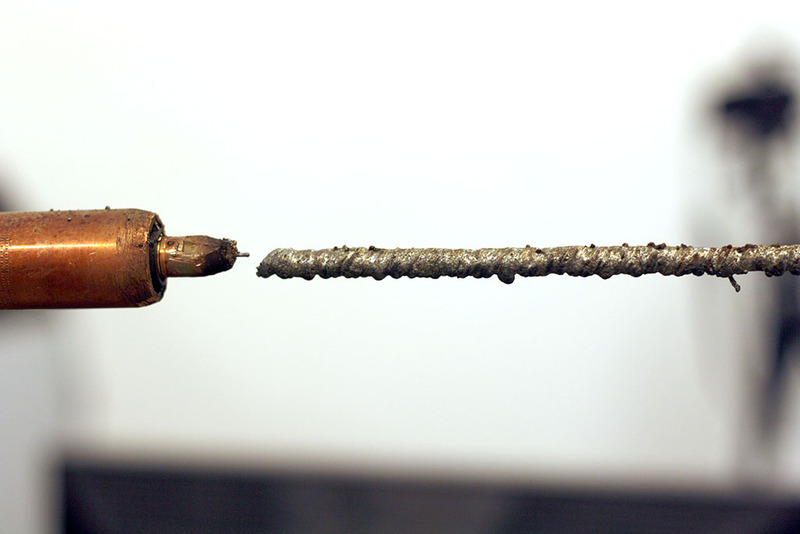 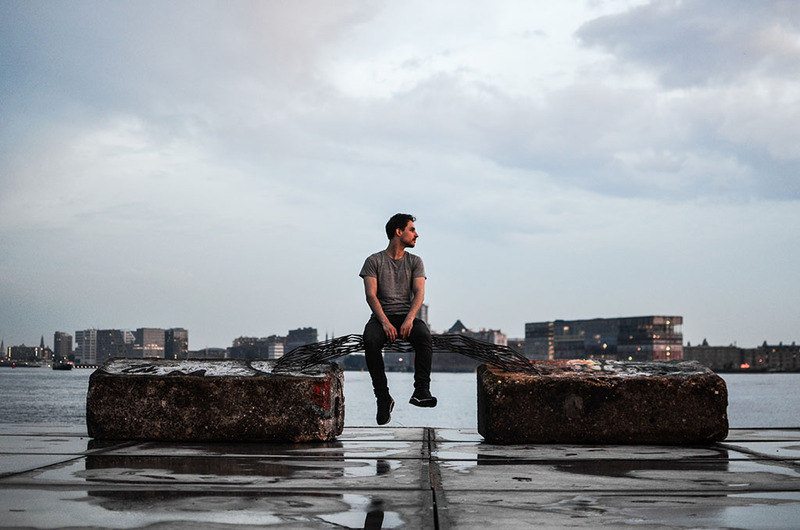 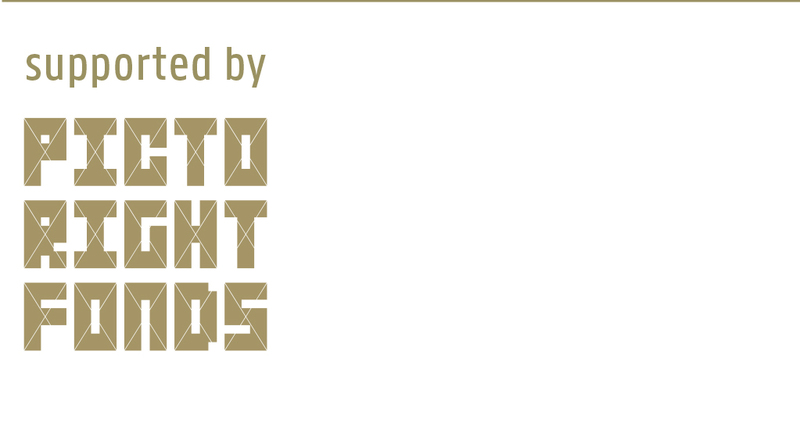 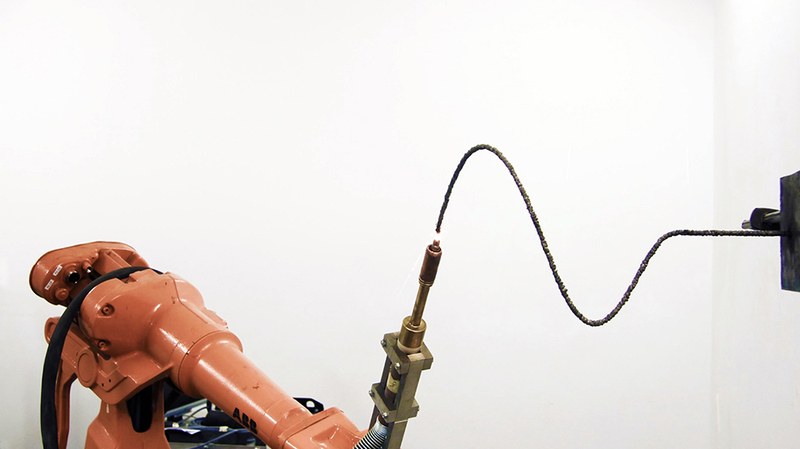 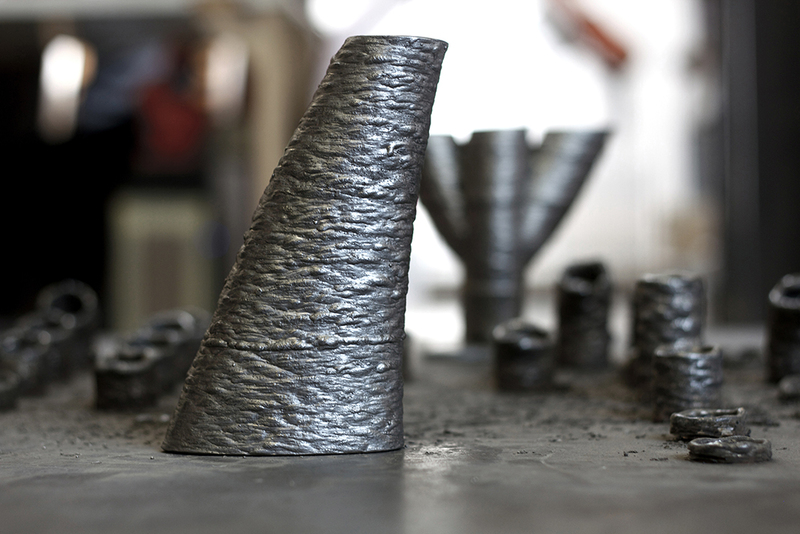 The Dutch MX3D company develops groundbreaking, cost-effective robotic 3D printing technology. 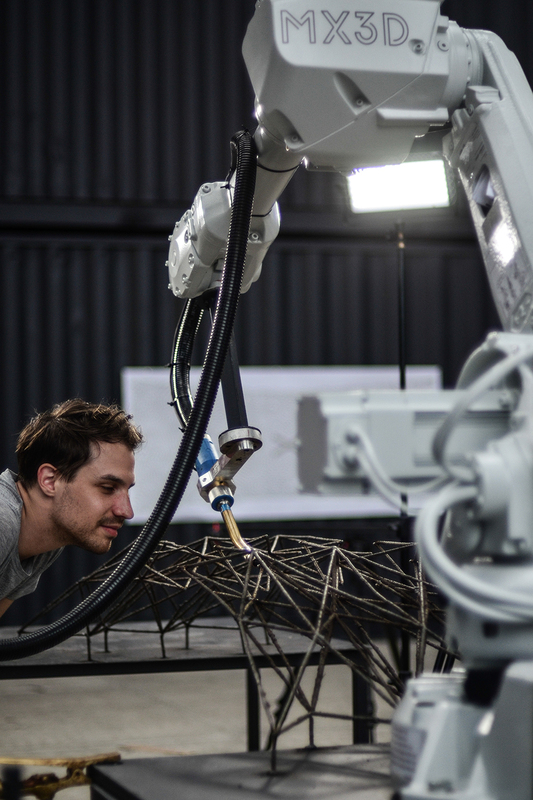 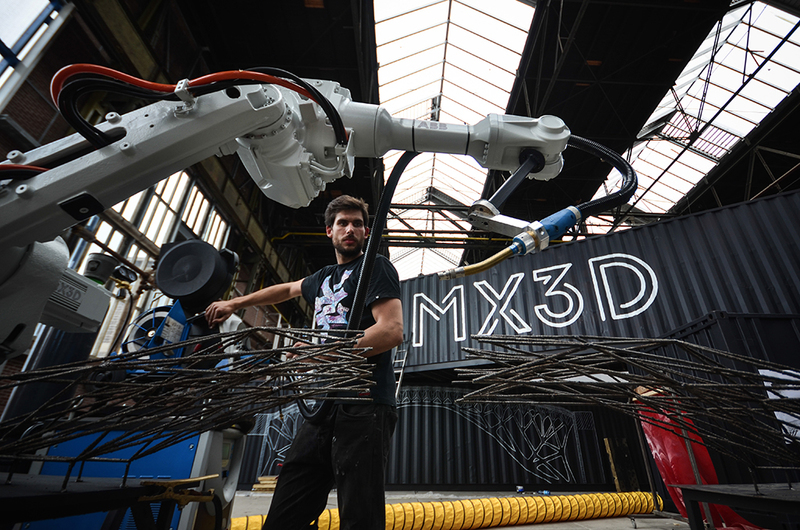 With robots that can ‘draw’ steel structures in 3D, MX3D will print a bridge over water in the center of Amsterdam. 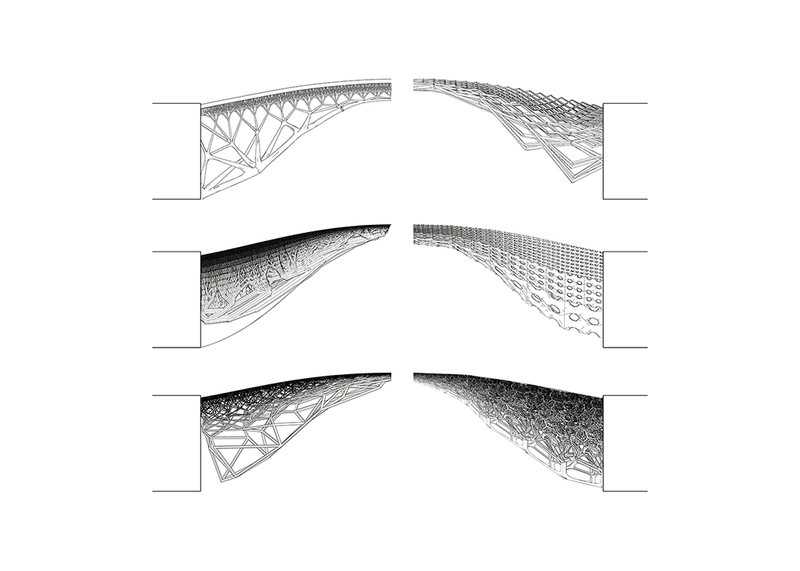 The bridge is designed by Joris Laarman. 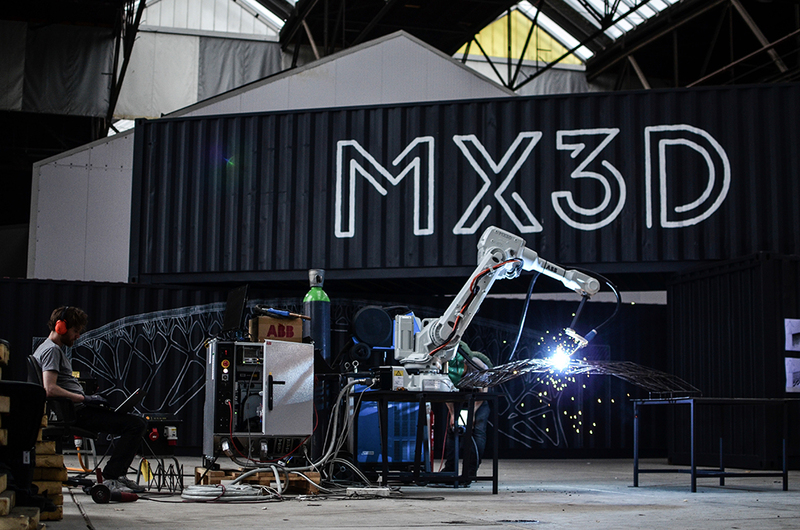 MX3D can 3D print aesthetic, functional objects in almost any form, that are much larger and more efficiently produced than has been possible until now. 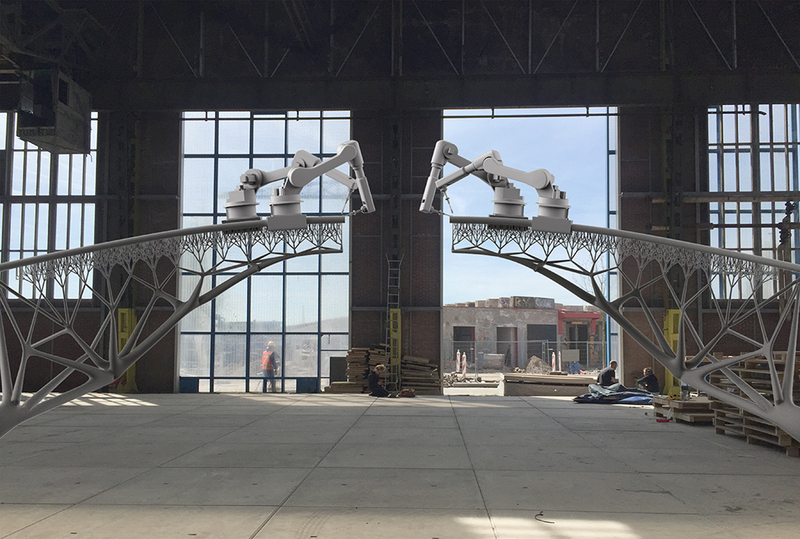 Printing an intricate, ornate metal bridge in a unique location is the ultimate test for robots, software engineers, craftsmen and designers.